The advantage of decking is that it can be built over existing structures, quite often the removal of existing patio, raised beds and walls is not necessary which then saves on cost and time in preparation. It can be used to give gardens depth and height contrasts within a design. 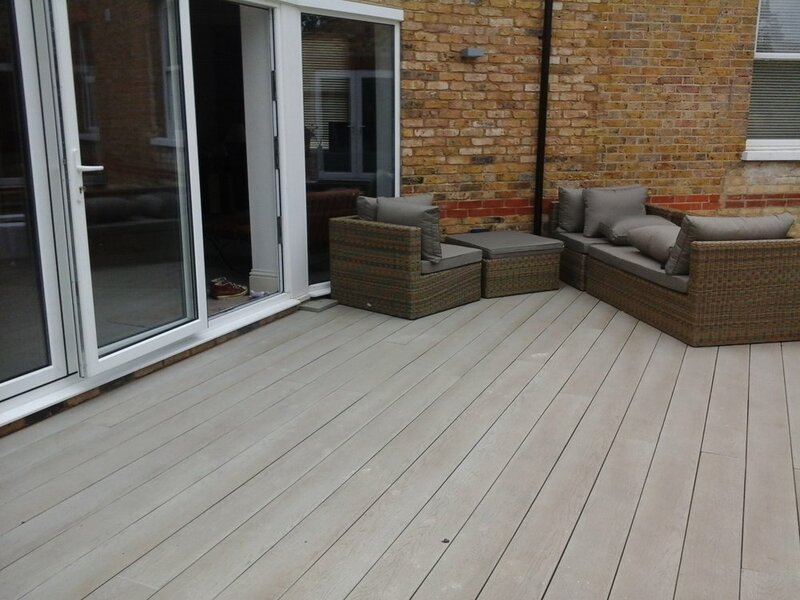 The use of different types of wood decking as apposed to traditional concrete methods can soften areas that are particularly hard to the eye. 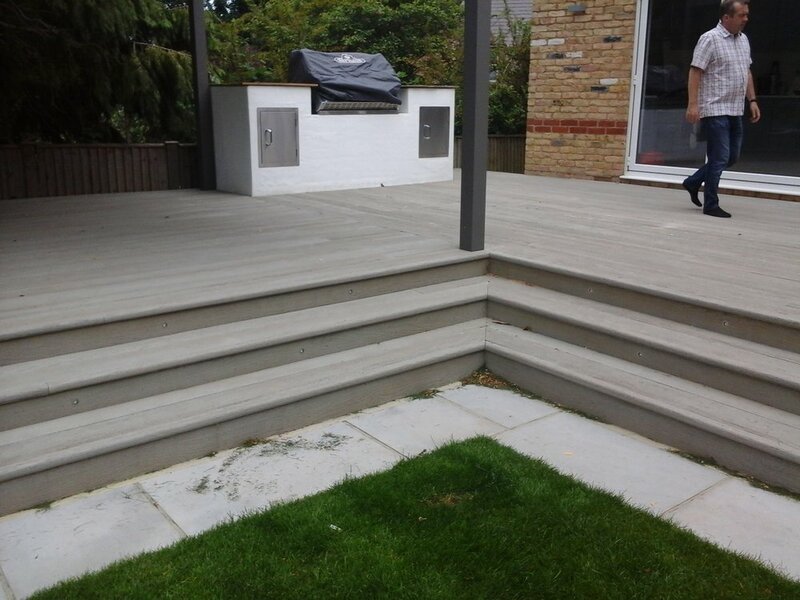 Our landscaping specialist can advise you on the suitability of decking in your garden. We also supply and install all types of fencing and trellis, concrete and wooden. We also construct and erect pergolas to your size requirements. We can provide you with a no obligation quote for your decking or fencing. 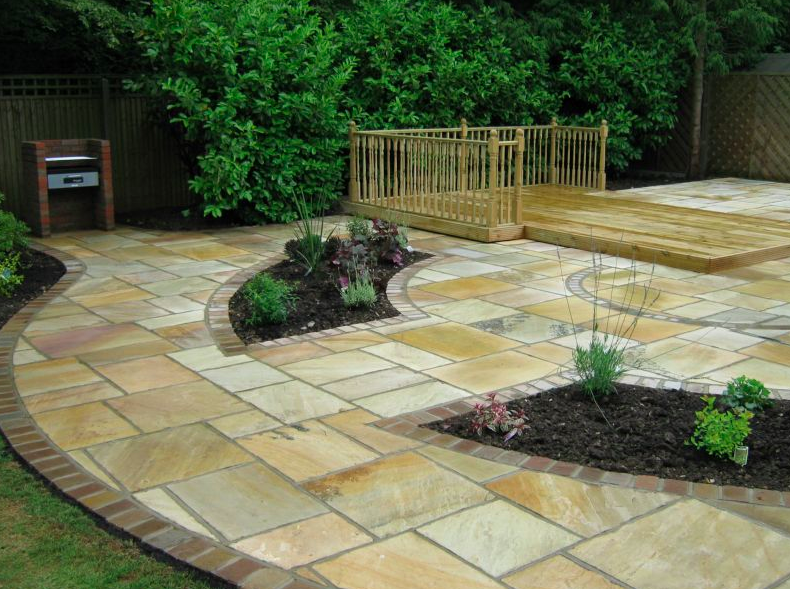 Any Landscape quotation that is accepted will also earn you points on our loyalty scheme and you can redeem your points in our Garden Centre!